Winter, that’s ski-touring season for me. I love to skin up a lonely mountain with a good friend or two, enjoy a warm cup of tea at the summit before dropping in and enjoying fresh powder & untouched slopes on the way back to the valley. 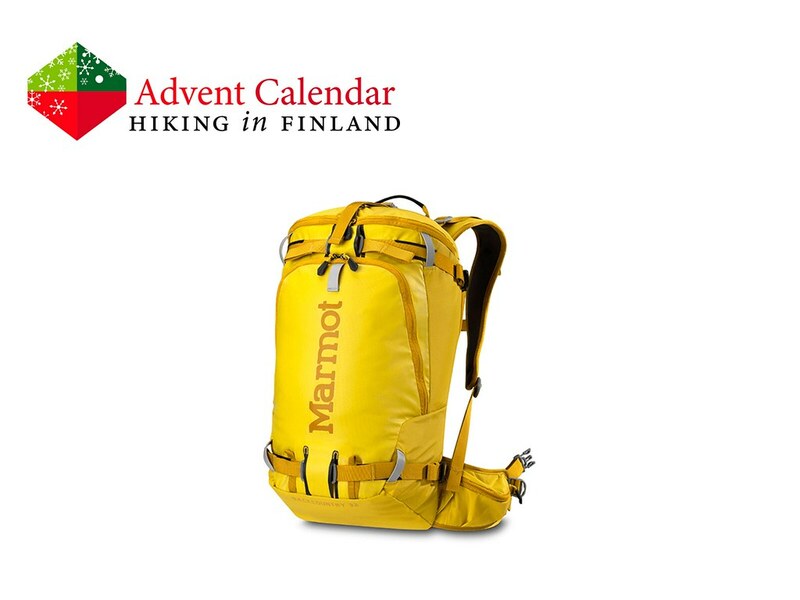 On a trip like this a good-fitting and functional ski-touring backpack is mandatory, and the Backcountry 32 Pack from Marmot ticks those boxes very well. When you need to Bootpack it carries the skis in a A-Frame or diagonally, a Shovel and Probe Pocket give fast access to the essential tools when needed and the ergonomically designed shoulder harness makes the pack comfortably to carry all day long. Add in that it is light and durably made and you have pack that you’re looking forward to to carry when you get early in the morning to climb up a mountain! Click to enter the Rafflecopter giveaway! Disclaimer: Read The Tips & Rules. The prize is sent directly from Marmot in Germany. Possible import duty fees need to be paid by the winner.